For many people, stress is a common part of life, at work and at home. 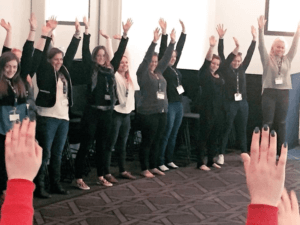 In this Laughter for Stress Management Workshop, you will explore the difference between positive stress (eustress) and negative stress (distress). Positive stress (eustress) can make you feel motivated and challenged. Negative stress (distress) can affect your health, wellbeing and productivity. It is important to have tools to help you to de-stress, so that you can restore a sense of balance and wellbeing. When you feel good, you think clearer and perform better! How to harness positive stress, so that it is helpful, healthy and motivating. How to recognise the early signs of stress, so that you can effectively manage stress. Tools to destress. These tools will enable you to reduce stress, when it is not helpful, so that you can have greater control over the way you feel. Laughter and breathing exercises are powerful tools that enable you to de-stress. They reduce stress and activate the body’s relaxation response. Laughter also boosts mood, positivity and energy levels. 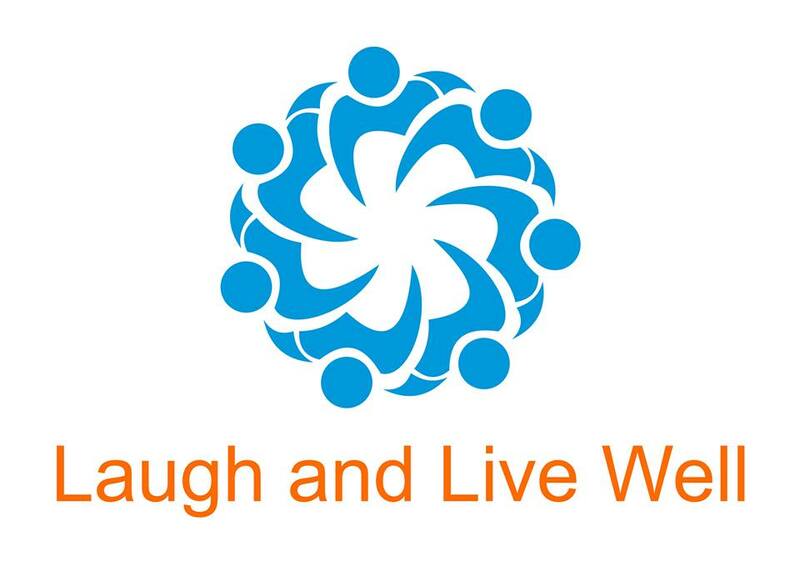 Our Laughter for Stress Management workshop includes a Laughter Wellness or Laughter Yoga experience. Through the experience, you will explore breathing exercises that calm the mind and body. You will also explore laughter exercises related to stress management. All our workshops are tailored to suit your needs. Contact us to discuss a Laughter for Stress Management workshop for your organisation.